The start to Tuesday’s Cascade Conference tournament quarterfinal matchup with College of Idaho wasn’t the norm for the top-seeded Southern Oregon women’s basketball team, but the end result was still the same it’s been all season. C of I kept it close initially, but the Lady Raiders ultimately cruised to a 87-50 victory at Ashland High. The first quarter wasn’t exactly an offensive showcase, as each team scored just 10 points, and the first overall score didn’t come until five minutes in. Both teams came out flat, missing easy shots and turning the ball over. The Raiders cleaned it up in the second quarter, committing only two turnovers, while receiving a much needed spark from the bench. 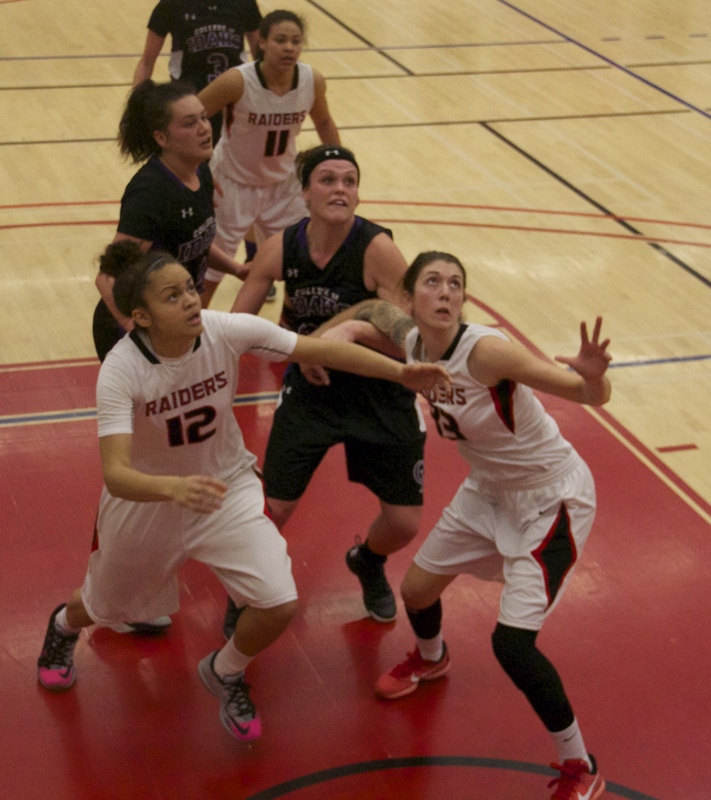 Reserves Majerle Reeves and Courtney Setzer led SOU to a 35-22 halftime lead with nine and eight points respectively. The starters played little in the second half, as Reeves, Setzer, and the bench again shined, finishing with 57 of the Raiders 87 points. Senior Ashley Claussen was held to just six points Tuesday, but with her four assists, she became the first player in Lady Raider history with at least 1,000 career points and 500 assists for her career. Last week, she also broke SOU’s single-season record for three-pointers, with 82 and counting. Following the game, coach Alex Carlson said Claussen’s on-court accomplishments can be attributed to one factor: her work ethic and undying desire to improve. 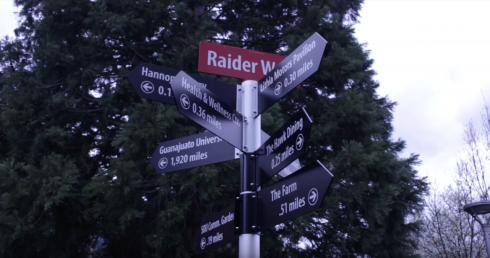 Much of C of I’s initial success came due to preventing the Raiders from getting out on the fast break as much as they’re accustomed to; SOU only had 14 fast break points, with only six of those coming in the first three quarters. Coach Carlson says teams in the national tournament next month are going to throw many different styles at the Raiders, and this type of grind-it-out game will help prepare the team to win in multiple fashions. 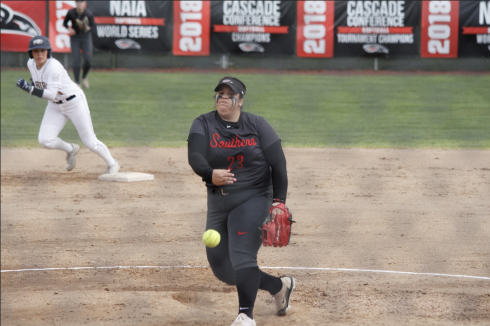 With the win, SOU improves to 27-1 on the season and increases their winning streak to 11. They will next host Northwest Christian on Friday at 7pm in the CCC semifinals at Ashland High.